This year we are proud to provide an Ultimate teaching clinic for our Veterans!! 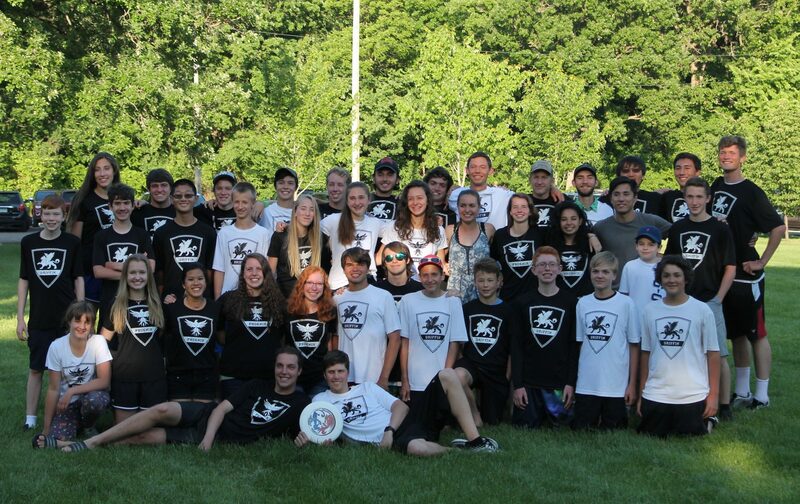 Monday, May 22nd, our high school players will help teach Veterans at the VA hospital the awesome sport of Ultimate. This clinic will be from 6:00pm until 8:00pm on the grounds of the VA hospital. We are encouraging 100% participation from our players and coaches! This is a wonderful opportunity for our kids to give back to the Veterans and thank them for their service!